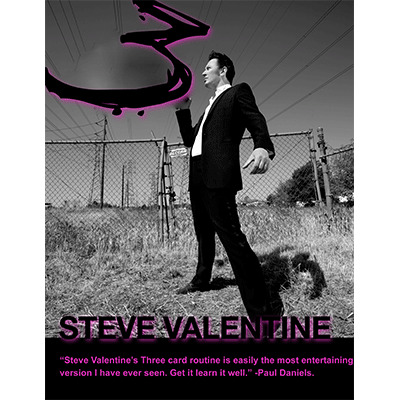 The answer is here, Steve has finally agreed to release a limited edition Pro Magic series of teach in DVD's. Starting with his favorite packet effect THREE. A trick that has blown away the likes of Gregory Wilson, Joe Monte and Richard Kaufman.